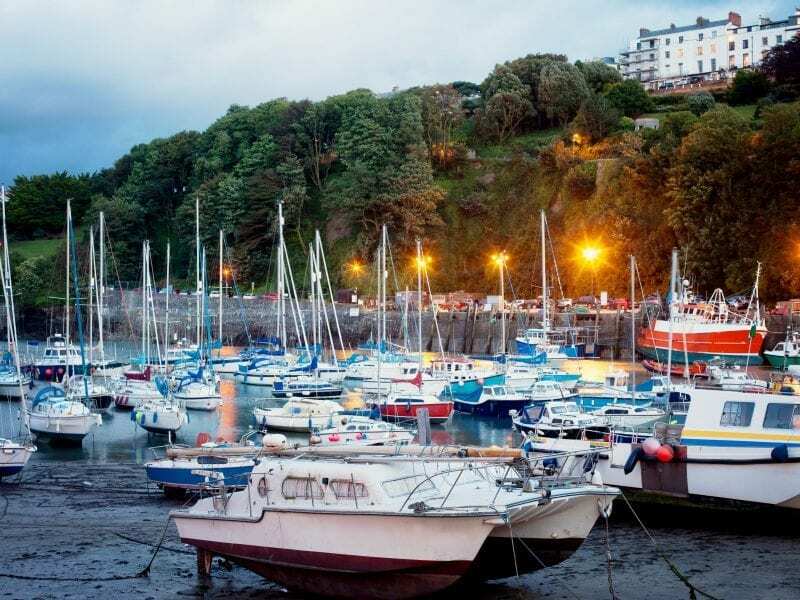 Enjoy some retail therapy at one of North Devon's many shopping destinations. Barnstaple is the shopping capital of North Devon. The High Street is a great shopping focus and there is also a selection of pubs and restaurants. One of the main destinations for shoppers is Green Lanes Shopping Centre. A covered, bright shopping environment with over forty shops cafes. Visit Barnstaple’s wonderful atmospheric Pannier Market & the pretty parade of shops alongside in Butcher’s Row. This is the best place for local produce. The famous & historic Pannier Market dates from 1855, it stages a wide variety of markets including crafts (Monday & Thursday), fresh local produce (Tuesday, Friday & Saturday) and collectables (Wednesday). 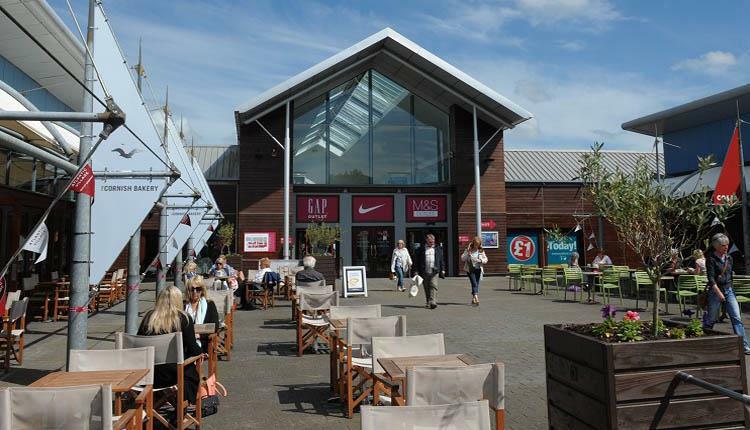 A unique outlet shopping centre with over 30 stores offering discounted products by high street fashion & lifestyle brands. Also has the Atlantis Adventure Park, an all weather attraction for all the family. 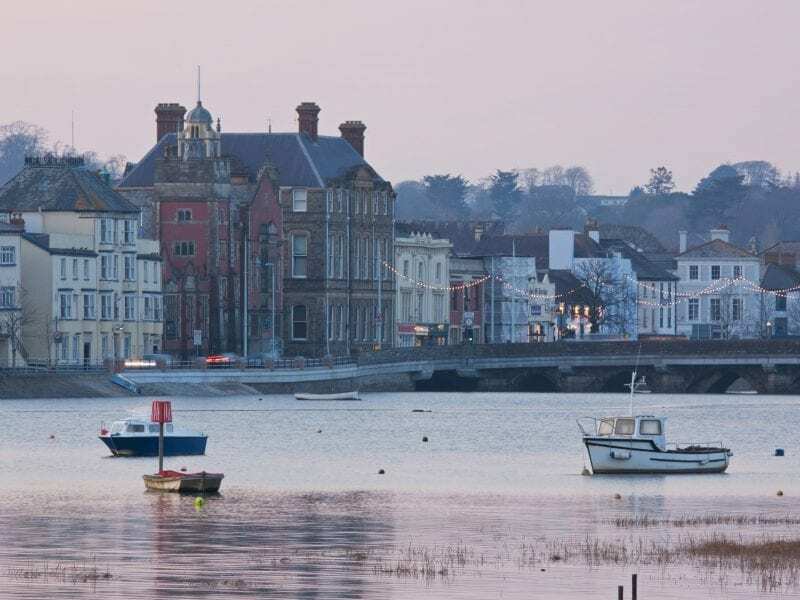 Around the harbour and along the seafront and surrounding streets you will find traditional seaside souvenir gift shops and art galleries including Damien Hirst’s situated on the quay. 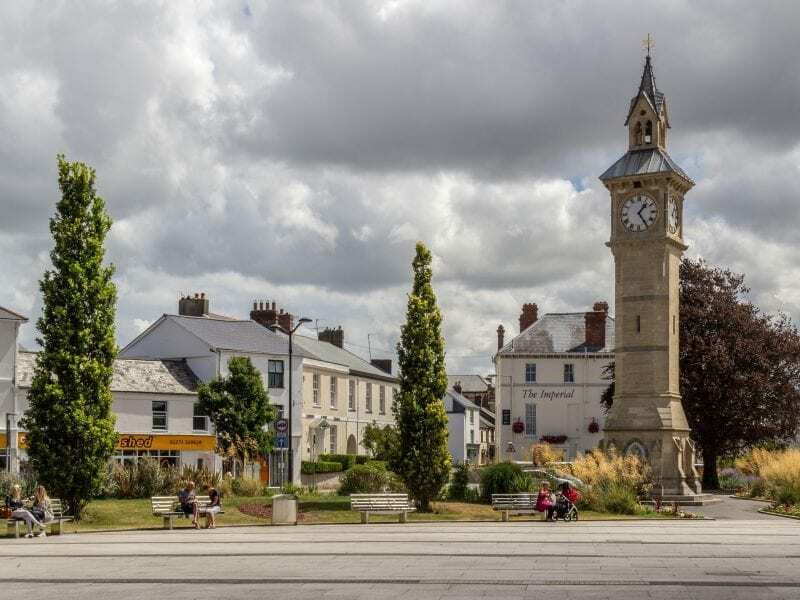 Shopping in Bideford has a great and diverse range of shops & there is an historic Pannier Market. Market Hall & Studios open Tuesday to Saturday & Butchers Row & Market Place Shops open Monday – Saturday. This is an unusual art & craft, gift & general market with some cafes.